Amanda Rippen White is a published, award winning photographer with 13 years of professional wedding, portrait, event, architectural and editorial photography experience. 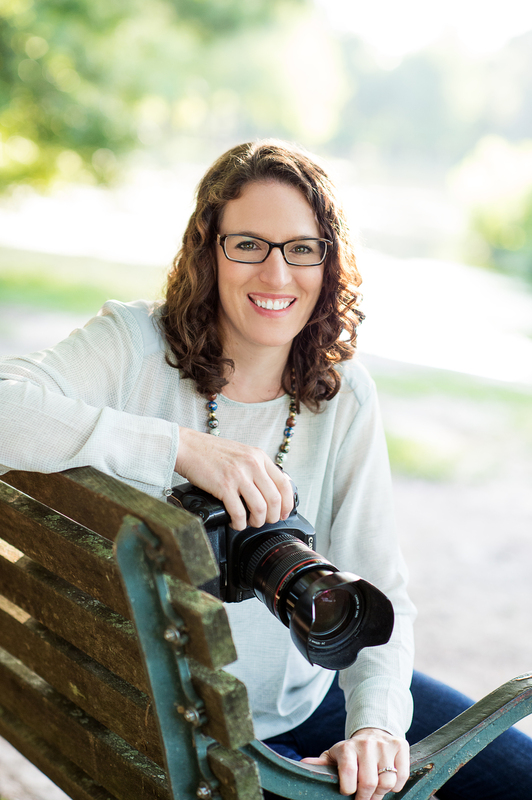 After graduating from Towson University near Baltimore, MD with a Bachelors in Art and a concentration in photography, she began freelancing for various newspapers and magazines in Maryland, Delaware and Virginia. Some examples are USA Today, The Washington Post, The Shore Life Magazine and Coastal Style Magazine. Since then her work has been featured in over 16 different publications, all of which she contributed work to regularly. Currently Amanda is one of only three cover photographers covering every area of distribution in and around Houston for Living Magazine. She is also a regular contributor to Modern Luxury Magazine, Texas Monthly Magazine and Houston Lifestyles and Homes Magazine.